Multiple sclerosis (MS) is a chronic inflammatory disease of the central nervous system (CNS) leading to demyelination and neurodegeneration. The disease is plurifactorial, it being assumed that it is caused by an interaction between genes and the environment. 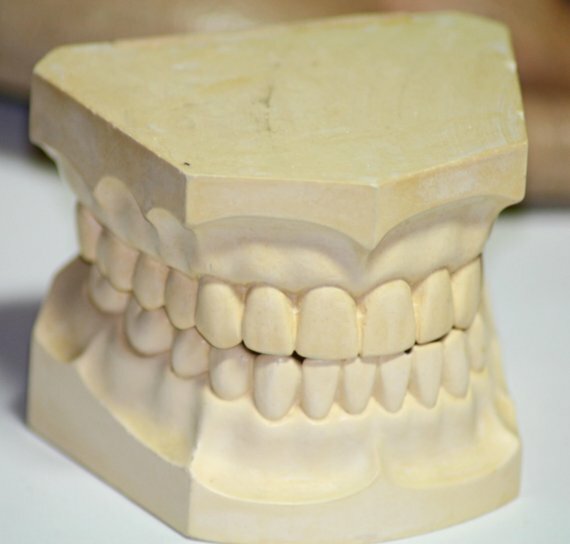 Authors aimed to: (1) achieve better understanding of MS evolution; (2) identify, if any, significant associations between dental pathology and the clinical course of the disease in MS patients. We performed a cross-sectional study on a group of 33 MS patients treated with immunomodulatory drugs (64% women and 36% men, with a mean age of 39.97 years). The data obtained from the medical records, through neurological assessment, oral and dental evaluation and the information collected by means of a questionnaire were grouped in: (1) items related to MS, (2) items related to dental health and (3) items regarding socio-demographic information. In our sample, disability status was significantly correlated to the number of relapses that occurred during the last year of disease and the total number of relapses. The immunomodulatory treatment significantly reduces the number of relapses in the first year of treatment, then the disease stabilizes. The disability level was highly dependent on the number of relapses that occurred in the most recent period of time. A percentage of 67.9% of the patients reported gingival bleeding. However, the bleeding was not significantly associated with the number of relapses from the last year, the degree of disability (EDSS) or type of immunomodulatory treatment. The only significant difference was identified between the EDSS scores and the presence/absence of dental amalgam fillings but the sample was too small to interpret this result. The study did not provide conclusive evidence regarding the association between amalgam restorations, periodontal disease and MS disability.